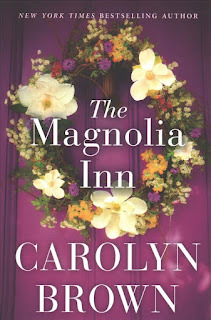 The Magnolia Inn is about Jolene and Tucker. Jolene was given have of the inn when her aunt Sugar and Uncle Jasper bought an RV to travel. The other half of the inn was given to Ruben, Jasper’s nephew. Ruben sold his half of the inn to Tucker. Jolene and Tucker have baggage of the past but have agreed to be partners at the inn. The author descriptions of the character and the places give the reader the feeling of belonging to that community. The personalities of the characters are believable, and the reader can feel the pain and loss of the past and the hope and delight of starting something new. Jolene’s dad died when she was young, and her mother turned to alcohol and drugs. Jolene had to grow up fast, working to try to pay the bills because her mother was thoughtless. So, Jolene never drinks and don’t want a relationship with anyone who drinks or does drugs. Tucker’s wife of five years died in a car accident and he blames himself. He was a cop but got fired for drinking. He is a great handyman and when the opportunity to buy half of the inn was offered to him, he was more than happy to make the purchase and hoped the owner of the other half would want to sell their half as well. Sugar’s best friends, Flossy, Dotty and Lucy vowed to look after Jolene, and they made sure to involve her in everything. They also did some matchmaking between Jolene and Tucker. They had me smiling most of the book because they were so much fun. My rating for this book is 5 out of 5 stars. I love a book that makes me feel like am watching a movie and this author does that with the exceptional details of the characters and places. If you love a good romance this book will be for you. 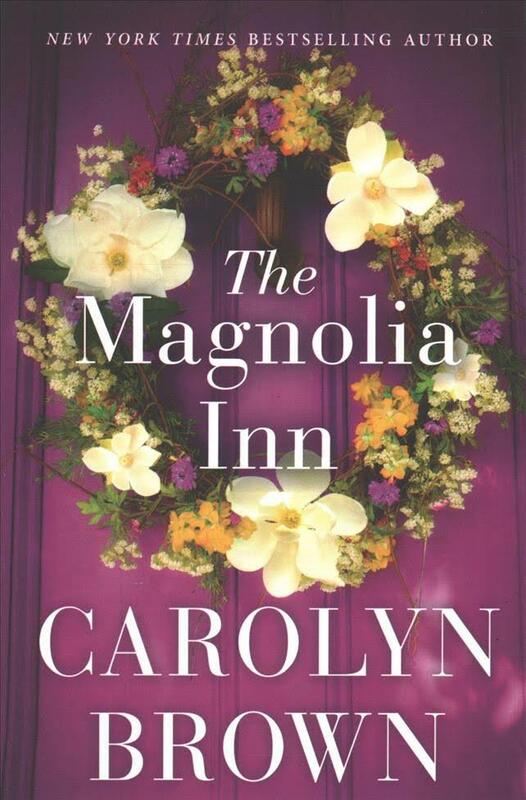 If you love southern books this book you will love this book. If you are looking for a fifty shades of gray type book this book is far from that.